Hard to believe it’s been a whole year. So much has happened since that early morning, but yes, it’s been 365 days. 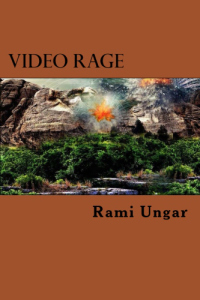 And Video Rage, published and out in the world, is a year-old. 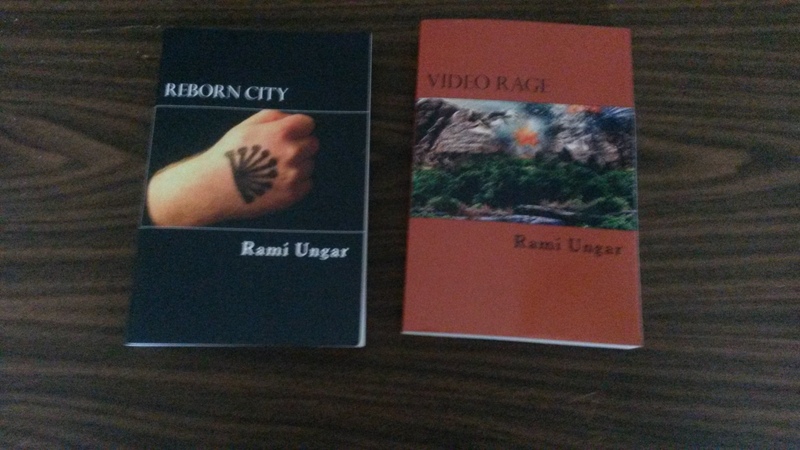 Now if you don’t know, Video Rage is the second book in my Reborn City series, a science-fiction trilogy revolving around street gangs in a dystopian future, specifically the Hydras in West Reborn. 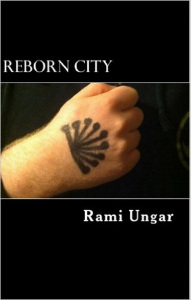 The story is told from the point-of-view of Zahara Bakur, a Muslim teenager who is forced to join the Hydras after the deaths of her parents, and finds herself wrapped up in a world unlike anything she’s ever experienced before. It’s a story about prejudice and violence, drug addiction and loss, as well as how far we will go to take down an enemy and how we can overcome what others think of us and what we think of ourselves. So yeah, things are looking good for this series. And hopefully with time and a few plugs here and there, as well as continuing to publish stories, it might get a larger following. In the meantime I’m working on the final book in the series, Full Circle, and hope to have it done later this year. When will it be released? We’ll just have to wait and see. In the meantime, if any of this has piqued your interest in either book in the series, I’ll leave the links below so you can check them out. And if you do decide to read the books, make sure to leave a review to let me know what you think. Positive or negative, I love feedback and it’ll help me out in the long run. Plus, reviews allow others to find my books, and I would greatly appreciate you helping me do that. That’s all for now, my Followers of Fear. I’ve got another anniversary coming up soon, so make sure to check that out. Until then, happy reading and happy June, everyone. It’s certainly one of my favorite months. 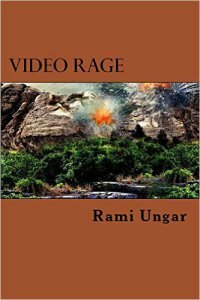 Video Rage: Amazon, Kindle, Createspace, Barnes & Noble, iBooks, Smashwords, and Kobo.